A former health administrator has testified a staffer to U.S. Sen. Bob Menendez used Menendez's name to lobby for a Florida eye doctor in a multimillion-dollar Medicare dispute. The official testified Wednesday in the bribery trial of the New Jersey Democrat and the doctor, Salomon Melgen. 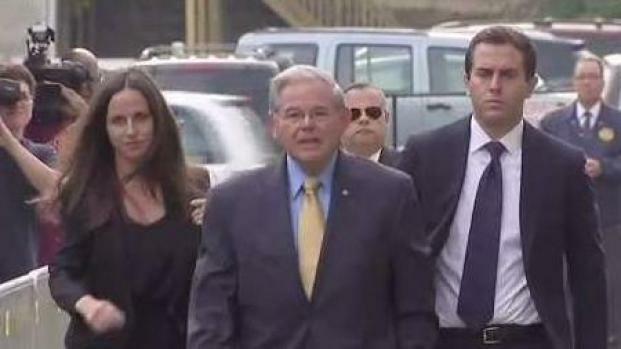 An indictment accuses Menendez of exchanging his political influence for gifts, including flights on Melgen's private jet and luxury hotel stays. The two longtime friends say there was no bribery arrangement. The former administrator testified a Menendez staffer told him on the phone in 2009 that Melgen "was a personal friend of the senator" and that the staffer was "argumentative and persistent." 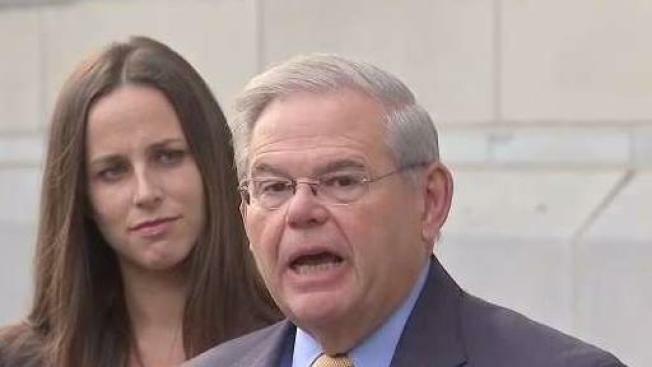 Defense attorneys contend Menendez got involved because Melgen's dispute demonstrated how Medicare reimbursement policies were inconsistently applied.